Co-Borrower's information is required if he/she will be included in the loan. Please complete if appropriate and include social security information below. Are you married to the borrower? Your social security is kept confidential and is only used to obtain your credit history. This will not hurt your credit rating Co-Borrower's SSN is required if to be included in the loan. 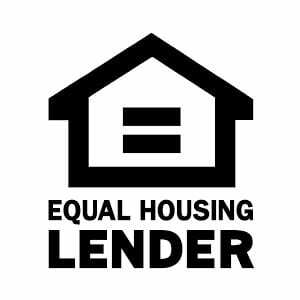 By submitting this form, you authorize 1st Tribal Lending, a dba of Mid America Mortgage, to obtain your credit report(s) and contact you about this loan request using the contact information you have provided. Most recent 2 months of bank and investment account statements.